Using only the highest quality and environment-friendly pest control products, Garrie Pest Control in Peekskill, NY always ensures careful pest removal procedures. We take into consideration the impact of our pest control products, not only on our client’s health but also on the environment. 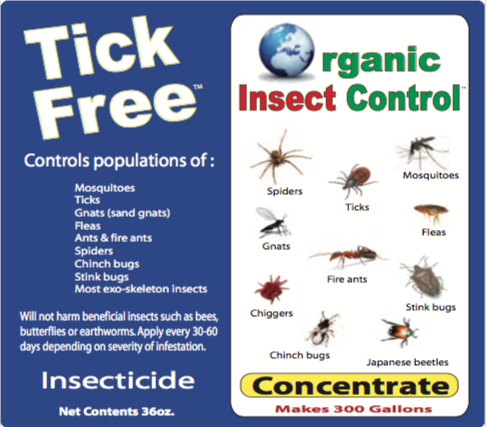 Check out our listed specimen labels to learn more about ingredients, safety precautions, directions, and other information about the pest control products we use. 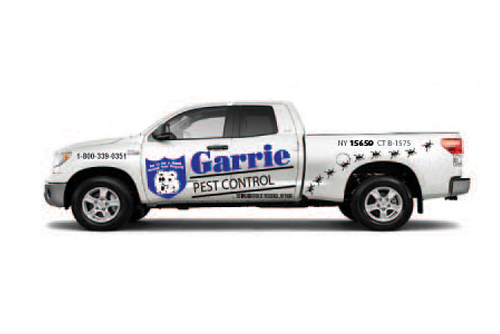 Do you have questions about the products we use at Garrie Pest Control? Let our pest control experts guide you in administering safe pest removal and extermination means in your home or business establishment. Call us today for a consultation. We look forward to being of assistance.